SUNCREAM AND SPARKLES: SHOWPO Wishlist! OK, so recently I've discovered an Australian clothing brand called SHOWPO. I must admit, as soon as I went on their website I was hooked. I mean, palpitations starting, heart skipping a beat, tummy doing somersaults, kinda hooked. Ladies you know what I mean right? Yup, I knew you would! I'm soooo excited I've discovered this online store! I can't tell you! Everything just oozes a really cool, boho, hipster chic vibe. If you're planning on going to any festivals this summer, this is definitely the place to stop by to get your outfits sorted! 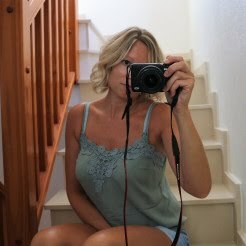 So browsing through their website (here), there are so many lush items I want immediately to grace my wardrobe, but I am trying to be good on the shopping front at the mo, as we have our Spanish vacay looming. So, here are some of the outfits from my new find, that I'm absolutely lusting over at the mo! They would definitely be items I could see myself wearing right through the summer and even into the cooler months. *side note - I had to stop myself looking, as I would of ended up putting their whole website on my blog! eek! So what do you think? Amazing huh? Don't even get me started on the accessories! and tag me in your pics on Instagram! 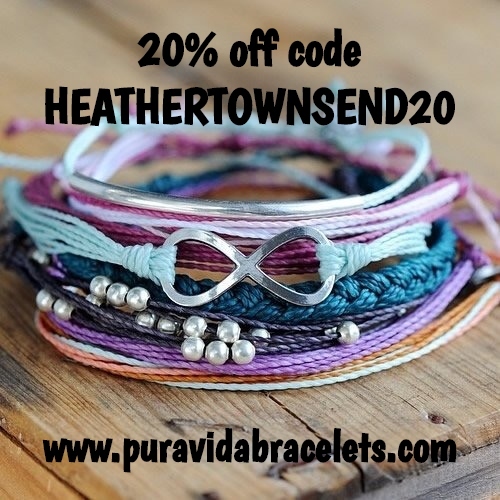 p.s also check out this link for some cheeky discounts too! 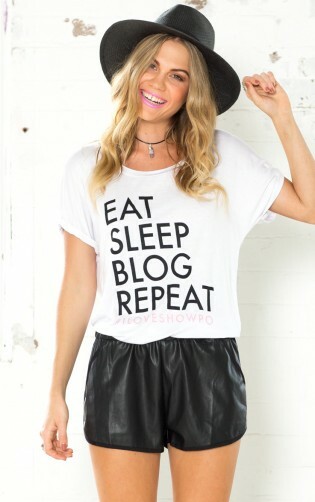 Errrr....... need the eat, sleep, blog, repeat Tshirt in my life right now! Wow some lovely things and my fave is the little black dress (2nd shot), why do I always go for black? lol. Mind you, I could so wear them all. Great post.